Jessica Mae: $100 Dress Giveaway! This giveaway is brought to you by The Dress Spot, an online company that allows you to sort through thousands of dresses online by color. 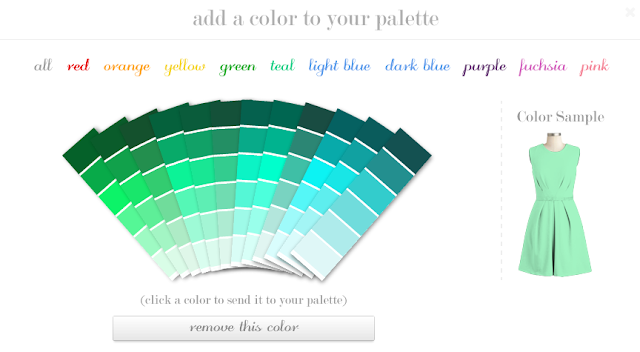 Think picking different bridesmaid dresses in the same shade- this site makes it a breeze. It also makes finding that dress in the perfect shade of red insanely easy. They also allow you to filter by sleeve lengths. 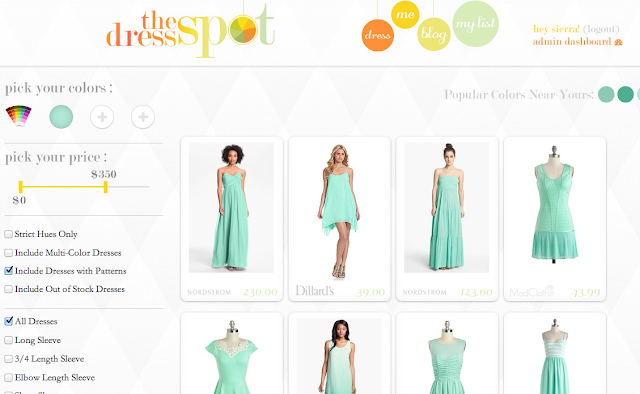 You can win any dress found on The Dress Spot site that is $100 or less. They have dresses from Modcloth, Asos, Nordstrom, Forever 21 and so many more. So get on and search for you favorite dress!! I love that you search the dresses by color and price! Genius idea! Love everything about this! I picked a few dresses...hope it's ok, I couldn't decide!